The WineHunter Award has finally revealed the winners of its highest honor, called the Platinum. This Award is a prestigious guide to the very best Italian wine and food selected by that tireless patron of the Merano WineFestival, Helmuth Köcher. More than 400 food products and over 2,500 labels from among the more than 5,000 wines submitted all received a Red or Gold Award. Our wines were among these, having won the Gold Award in the weeks before the event in South Tyrol. But the formal presentation of the WineHunter Award Platinum only took place last Friday, 9 November, during The Official Opening Night and The Gala Dinner. Our Casalferro 2015 is one of the winners of the prestigious Platinum award: only 33 labels received this highest recognition, and our wonderful Cru is among these. We would like to thank the Merano WineFestival, Helmuth Köcher, and all the specialists who participated in the many tasting sessions during the selection. We’re celebrating this prestigious recognition of our wine by presenting our irresistible new olive oil from Brolio. This may seem a little unusual, but it would be far too banal to just pop a cork! 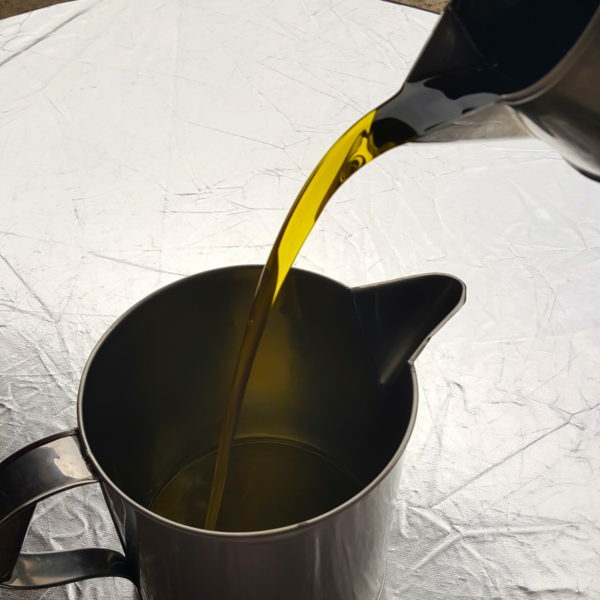 Our oil was readied and bottled just a few days ago, and once again we have produced two different types. There is first of all the traditonal Olio Chianti Classico DOP obtained with a blend of Frantoio-Leccino-Moraiolo olives, and then our exquisite monocultivar. 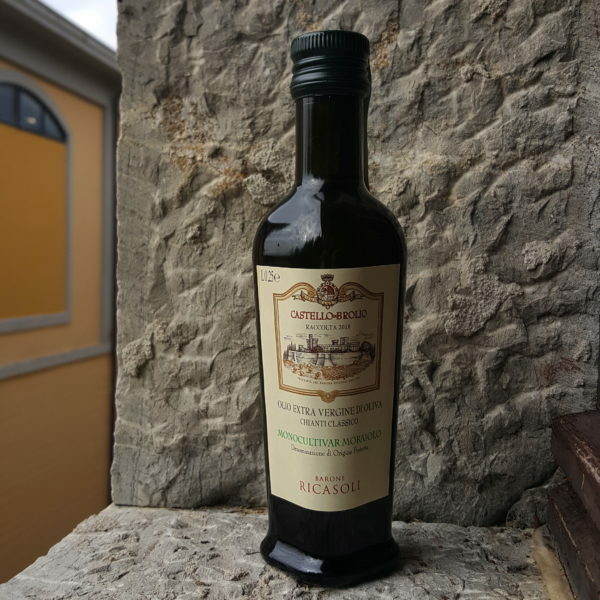 Unlike previous seasons when this latter was produced with Frantoio variety olives, this year the precious little bottles contain pure Moraiolo olive oil, to promote this variety and to enrich the tasting experience of all our visitors. As we’ve already mentioned in some posts dedicated to the harvest, which you can refer to for additional details, the climatic trend this year fluctuated remarkably. 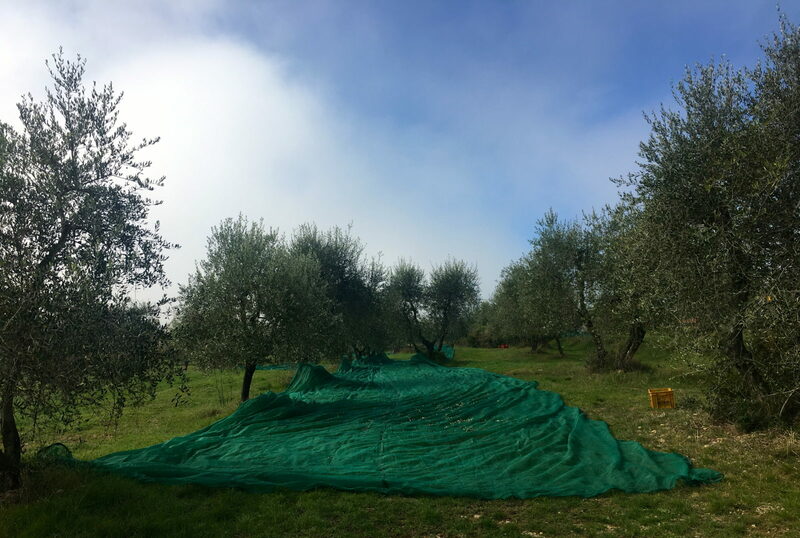 The olive trees unfortunately suffered greatly in the freeze at the beginning of March, and many plants produced less fruit. Summer was average, so to speak, with regular temperatures and rains, and then a very warm and dry September fortunately averted the terrible danger of the olive fly. Have you prepared your bread for the fettunta, that is, to put oil on it?